AFB Motorcycles: Who Are We? 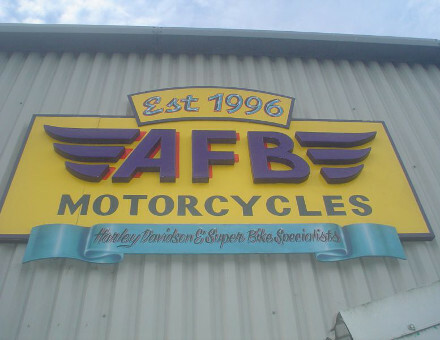 AFB Motorcycles are an independent motorcycle specialist situated in Bridgwater Somerset, owned and run by Andy Forbes-Buckingham and Established in 1996, it has been continually recommended by both riders here in Bridgwater and riders throughout the UK. 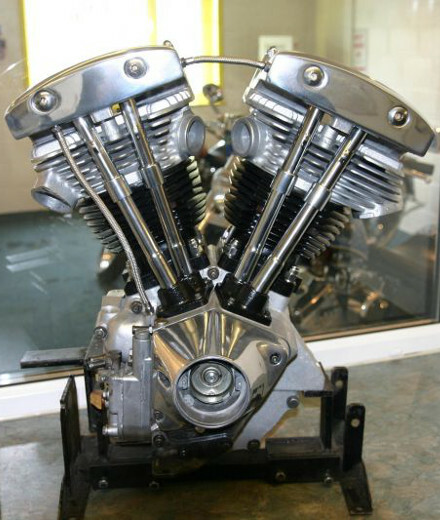 Specialists in Custom motorcycles and in particular Harley-Davidson, we have the skill sets required to offer full bike builds down to that "must have" accessory. Realise your dream and leave the rest to us, builders of show winning customs and championship winning racers. So take a look around our web site and get to know us, check out the gallery for some of our past work or better still, why not pop in and see us and see what's new. Meet the staff. AFB is a small independent concern with a dedicated team. Who the clever shop name comes from! Has worked in the motorcycle industry since 1979 working for a range of dealerships. Andy's wife takes care of accounts....and Andy. 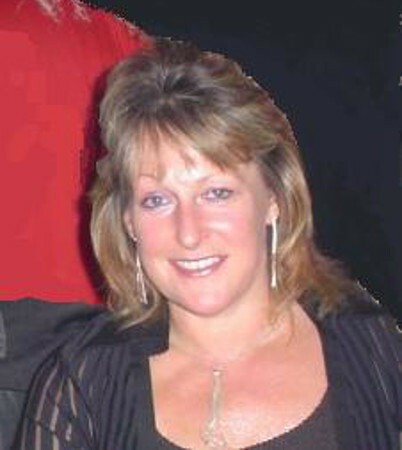 Working in the banking industry for over 25 years Sue is now our principle number cruncher! 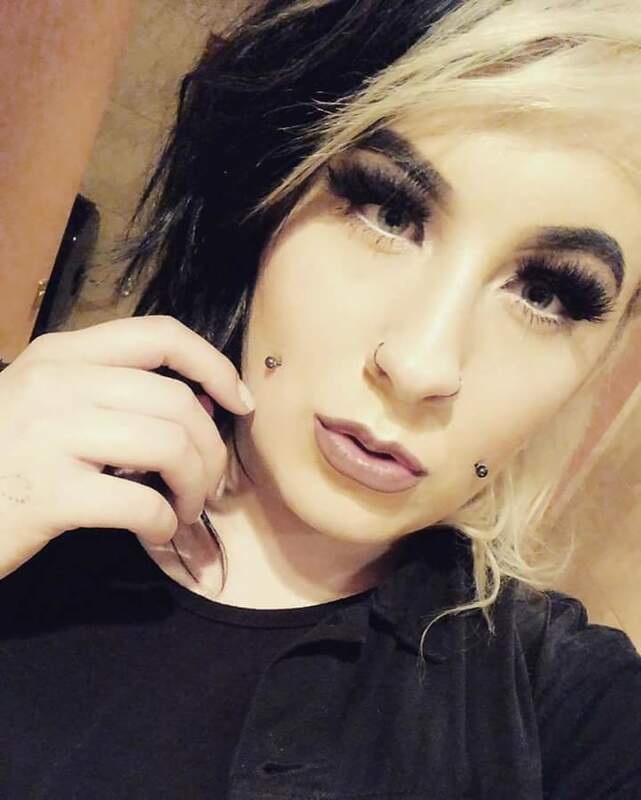 Our IT specialist. Being the youngest member of the team she of course understands computers and technology, not like the rest of us! Andy's last position was a service manager at Riders of Bridgwater, the position lost some of its charm for Andy as he was keen to offer a more intimate friendly service for motorcyclists not focusing purely on new bike sales. We offer an affordable professional alternative from a dedicated enthusiastic team. Of course we don't just offer custom work, we offer the full range of services from high performance engine tunes to routine servicing, tyres and MOT work. We are dealers for many parts manufacturers and suppliers and offer comprehensive catalogues for each. You can preview all these from our links page. Also you can now shop online! We now offer MOT testing on site and are sensitive to the needs of the custom motorcyclist and will be able to address any specification issues you may have. We are also conversant with SVA regulations and can assist with private imports and bike build requirements.